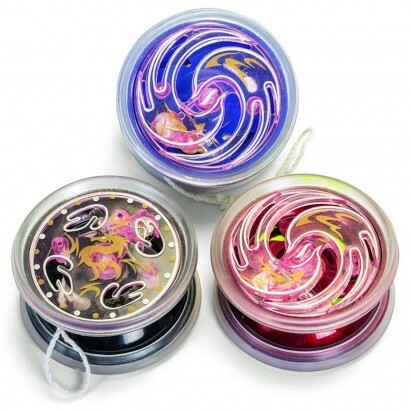 Wind the string, walk the dog and perform endless tricks with the light up yoyo! Lit by red LEDs for awesome light trail effects, the light up yoyo comes in three cool colours (red, blue and black) and has a cut out design in the side. 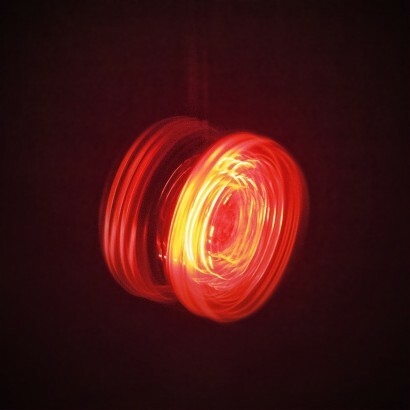 Motion activated, whirl and twirl your yoyo for incredible red light effects!